Fox News President Roger Ailes has sent a memo to Fox News employees in response to the Obama Justice Department secret monitoring of reporters, executives and the naming of Chief White House correspondent James Rosen as a criminal co-conspirator. Ailes' words come at quite a fitting time with Memorial Day right around the corner. 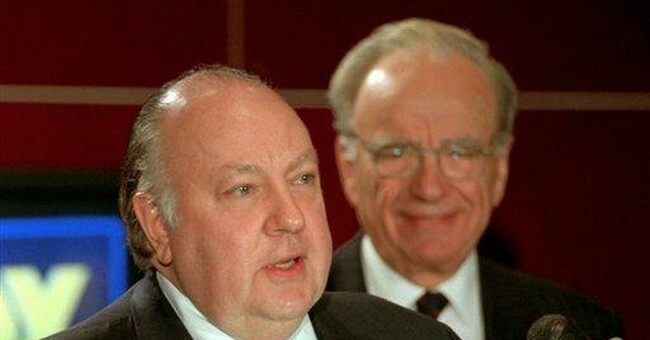 If you haven't read Roger Ailes: Off Camera by Zev Chafets, I highly recommend it.